In our childhood, the lamp of classroom just needs enough lighting and no flickering. And never thought that lighting not only has “requirements”, but also with high pursuit. 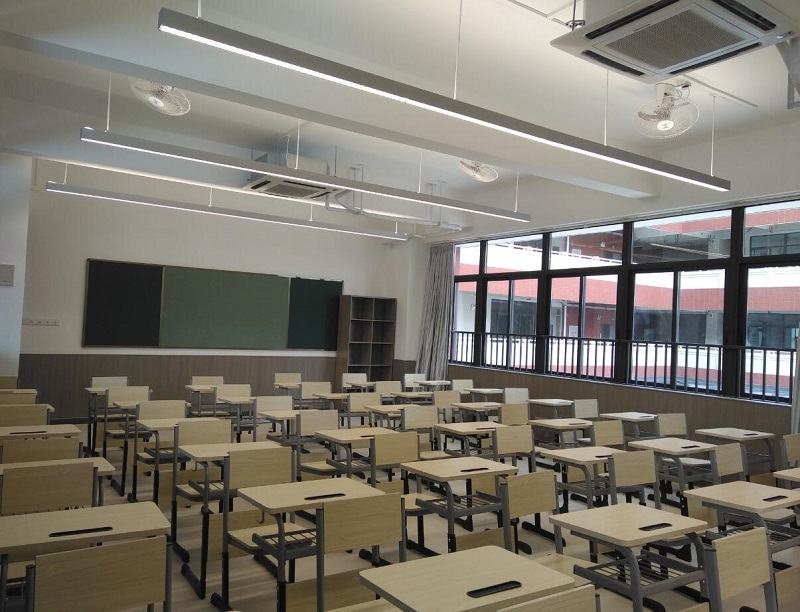 Nowadays, science is developing, technology is surpassing, education is progressing, modern school lighting science already not just use standard lighting, and also need to protect student’s eyesight, save energy, increase student score, and give student a good mood and so on. 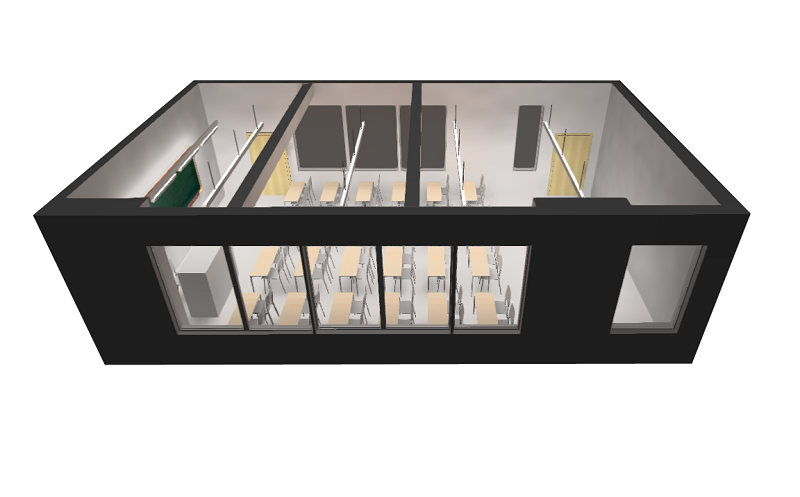 It would mean that take care about student in heart, real to improve school lighting. 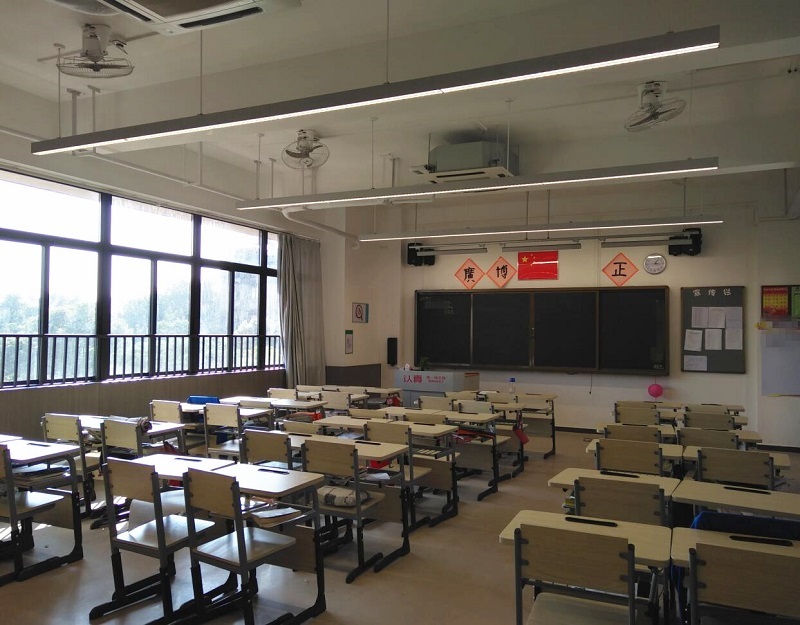 In order to improve classroom lighting with higher efficiency, boost healthy classroom lighting work, lumbency lighting with Guangya to do classroom lighting scientific research project. The research centre would make contribution to education lighting about four aspects which is analysis current situation of school lighting, provide healthy and professional lighting solutions, track and analysis relevant data, develop education lighting products. 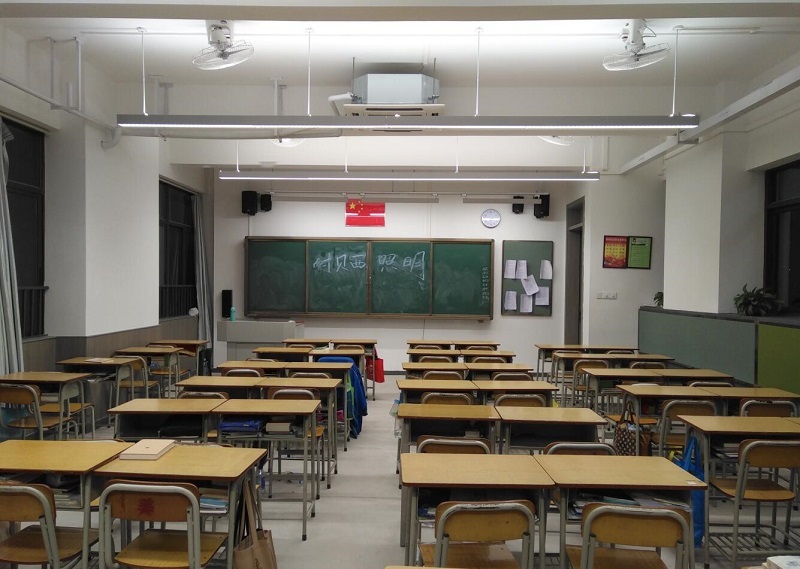 In our country, school lighting environment always be state of backwardness, in early stage, most schools have to use simple fluorescent lighting fixture due to in lack of suitable classroom luminaires, some of them even used uncowled lamp. Lux level and uniformity on blackboard and desk are general lower than the standard of country. Students stay at low illumination level in a long time, eyes would easy to feel tired. And lighting tube of direct glare would also make student feel difficult to concentrate, thus reduce learning efficiency. 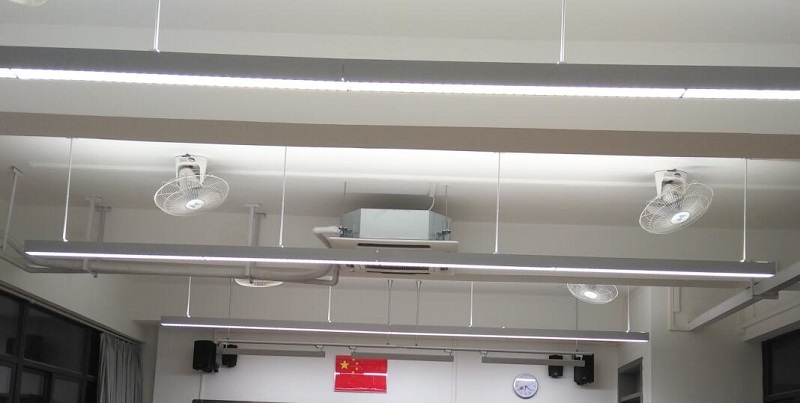 Most classrooms use fluorescent tube in high color temperature (6500K). 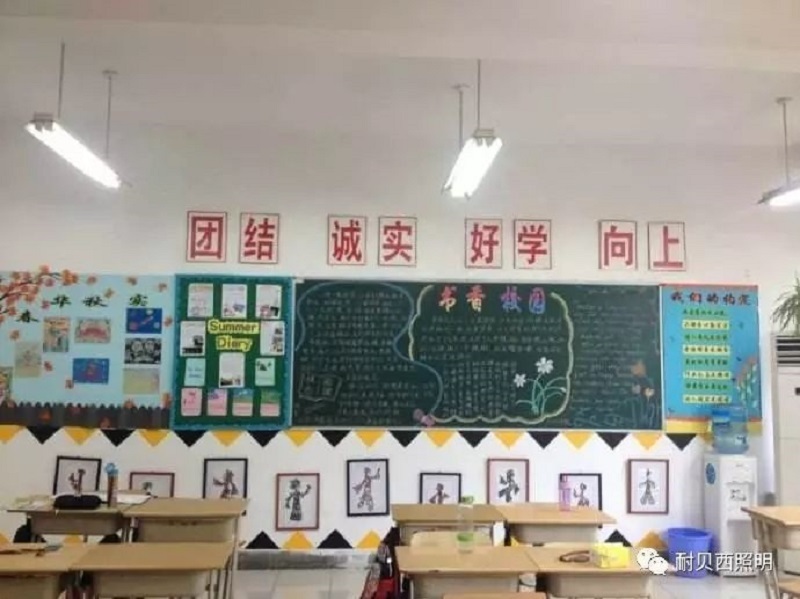 Due to the color of light is over-white, and contain too much blue light, it could easily lead to student with excited, easy to tired, even cause to hyposomnia. Photobiology safety from nearly 2016, it begins be cared by people in inland. photobiology means that lighting shining over human body ( include natural light and man-made light, mainly research man-made light in currently) effecting people’s spirit, eyesight, internal secretion and sleep. 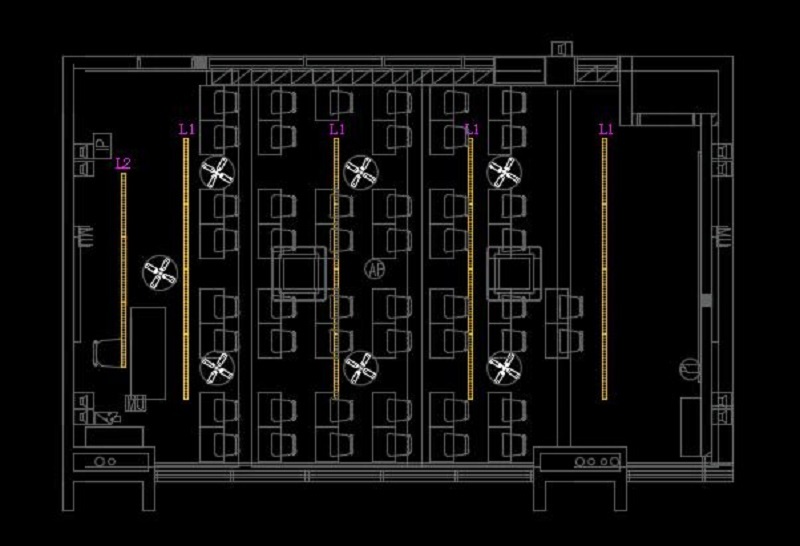 For instance, people behind white high brightness lighting would be excited, but feel sleepy in coffee shop with somber light. As far as student concerned, light wavelength, spectrum continuous or not, and light intensity, they all effect eyesight. 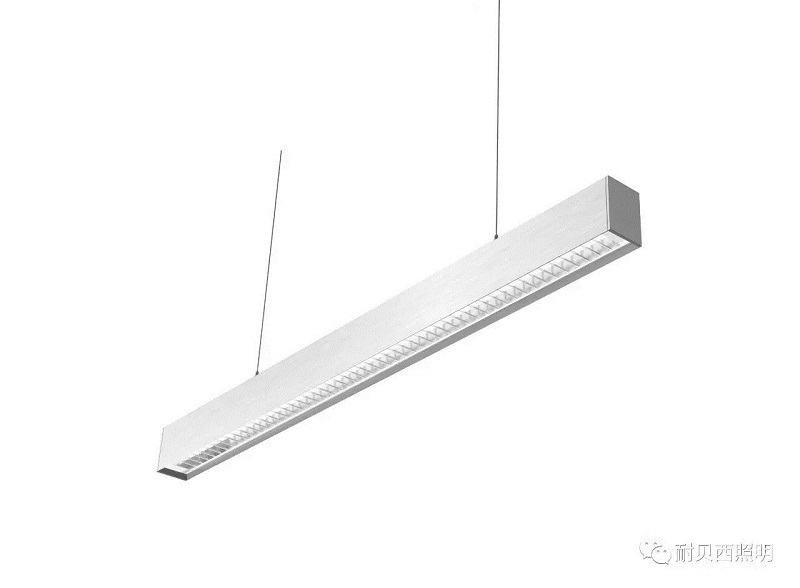 Besides, different color temperature also will affect learning efficiency. The difference between them is that different construction spectrum. Low color temperature light resource contains much red long-wave light, high color temperature contains much blue short-wave light. The energy of long-wave light and short-wave light is different, and has different relevant efficiency to student. We want to through pertinency photobiology research, to help student increase grade and reduce the class pressure of student. Lumbency lighting Mr. Wu presented a belief of “health is first, science is behind it.” He shown that when research centre was designing scientific project, it would make the Energy conservation certification criteria for lighting products used in classroom in schools and kindergartens to be the basic standard. Then, to research again that relevant task which include people’s comfortable experience behind different color temperature, what light circumstance can keep people’s eyesight, visual discrimination and illuminance connection and so on. 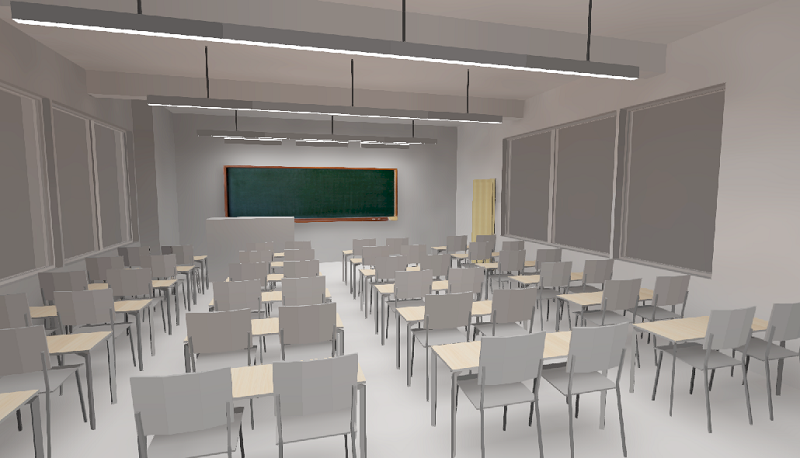 Planning to do field study , convention, questionnaire, site visit, measurements of data, data collection, sorting data, tracking data, big data analysis and so on, investigates and research classroom lighting circumstance, to fill in data of this field and science blanks. 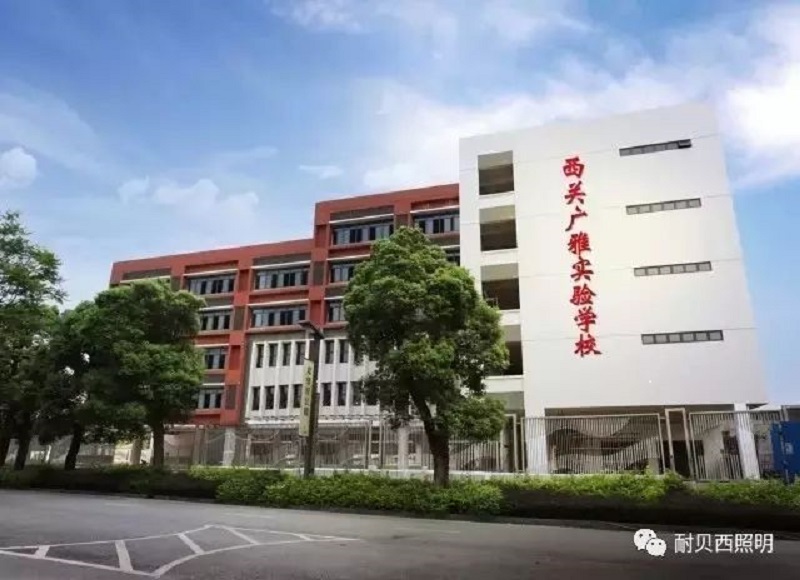 In 2017, lumbency lighting research centre has preceded the first-phase project research in Guangya middle school. 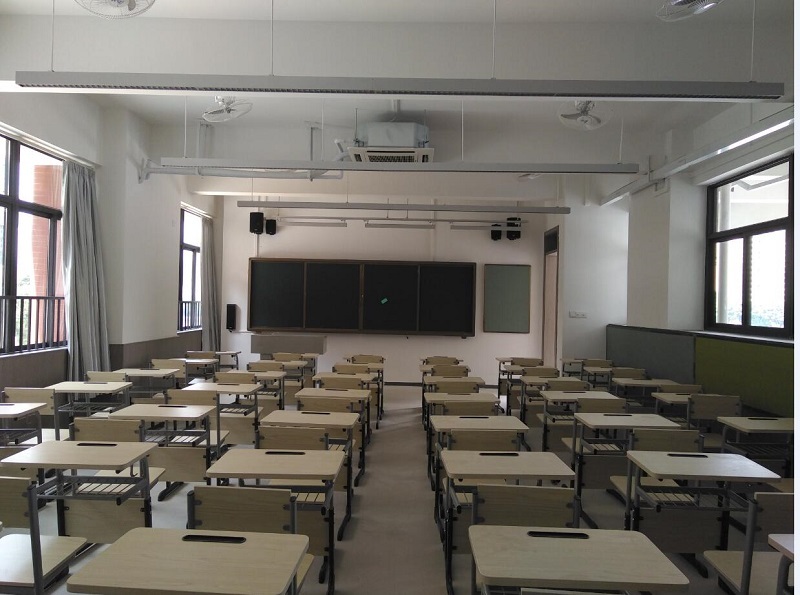 This project has two scientific tasks which are different color temperature about student mental and physical effect, different lighting methods about student eyesight’s effect. There are 300 people’s sample in totally, it will make classroom’s lamp in three modes to do the research in tasks. Scientific groups in future six years will track data about all classroom light circumstance, student grade, student eyesight situation, student mentality and physiology effect, making research report. At currently, scientific groups already have finished the data collection of the first phase.